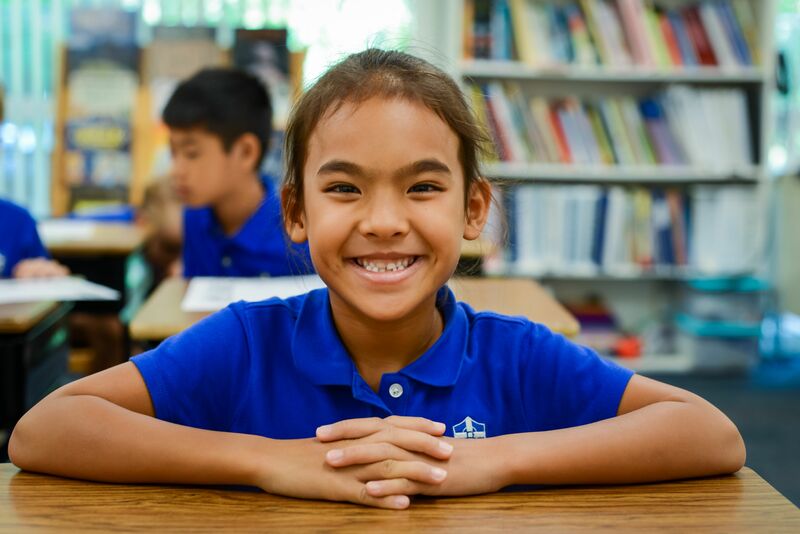 Trinity Christian School is a fully accredited, classical Christian Preschool-12th Grade school located on two campuses in Kailua, Hawaii. 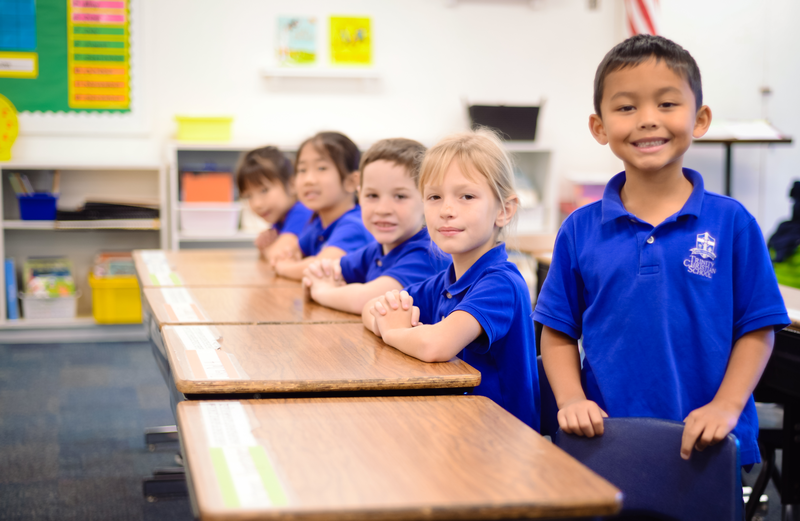 Trinity Christian School provides a rigorously academic, college prepatory curriculum with a Christ-centered focus that prepares students for college and beyond. At Trinity, our students are learning a deeper vocation that goes beyond getting future employment. As the only classically educated school in Hawai‘i, we are proud to graduate students who apply the unique knowledge and skills they learn at Trinity into higher education, the job market, and in service to the Hawai‘i community and beyond. But what exactly is a classical education? Simply, the classical method educates students in a way that matches how children and young adults learn naturally. The classical method categorizes Preschool–Secondary education into three stages: Grammar, Logic, and Rhetoric. At the Grammar stage, or Preschool–6th Grade, students have the ability to absorb vast amounts of information, and the classical method taps into that quality to develop a basic foundation of knowledge. 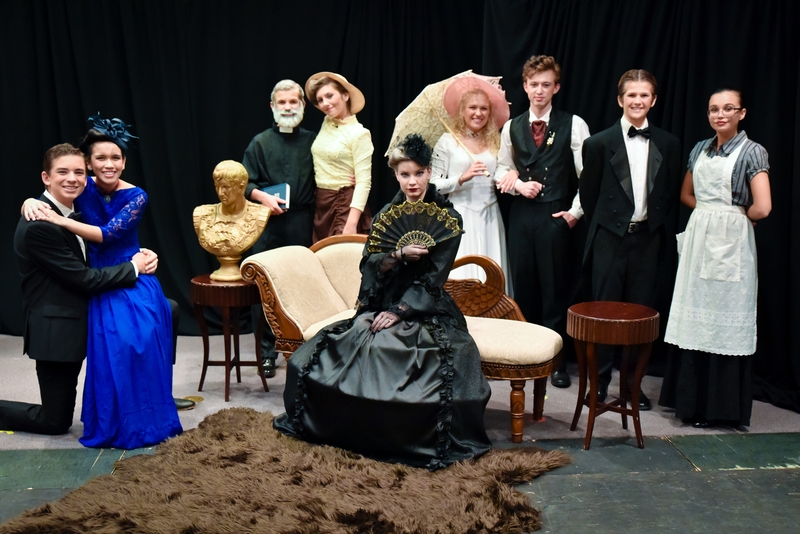 The Logic stage, 7th and 8th Grade, teaches students to build on that knowledge by learning logical thinking, critical reading and writing skills, and the ability to ask thoughtful questions. Finally the Rhetoric stage, 9th–12th Grade, teaches them to take their knowledge base and logical thinking and use it to form their own arguments and rhetorical techniques. Ready to apply? You can start an application here. If you are interested in joining the Trinity community, please visit our Application page to learn more about the application process. We would also be happy to answer any questions you may have over the phone at 808-262-8501 at extension x102. Ready to talk logistics? Learn about our tuition and the tuition assistance we offer here. We'd also be happy to answer a call at 808-262-8501 ext. 102! Come visit our campuses, sit in on classes, and meet current TCS students and faculty! You can schedule a private visit here, or plan to visit us at this year's Open House on January 26, 2019. You can RSVP here. Looking for the right private school, but don't know what to ask? "15 Questions to Help You Evaluate the Best Private School for Your Child". 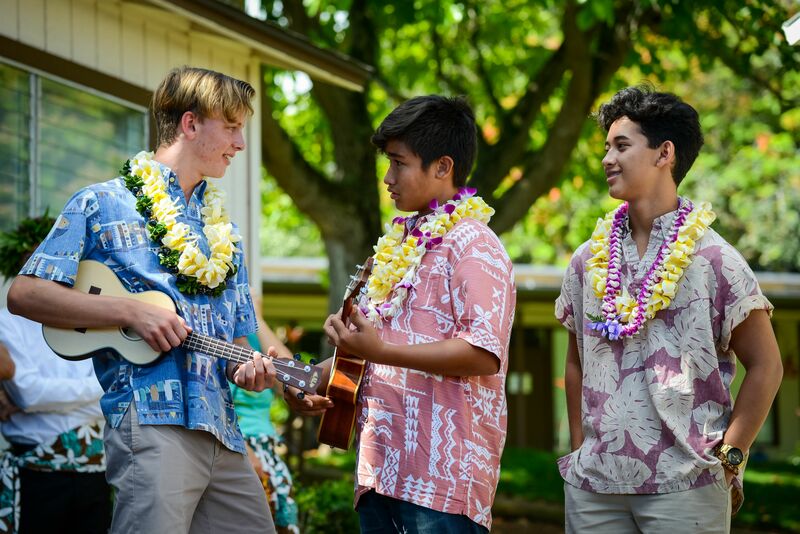 We offer a variety of fine arts electives, including Music and Art at the Grammar stage (PS-6th), and Music, Art, Speech & Debate, and Drama at the Logic and Rhetoric stages (7th-12th). You can find out more here. 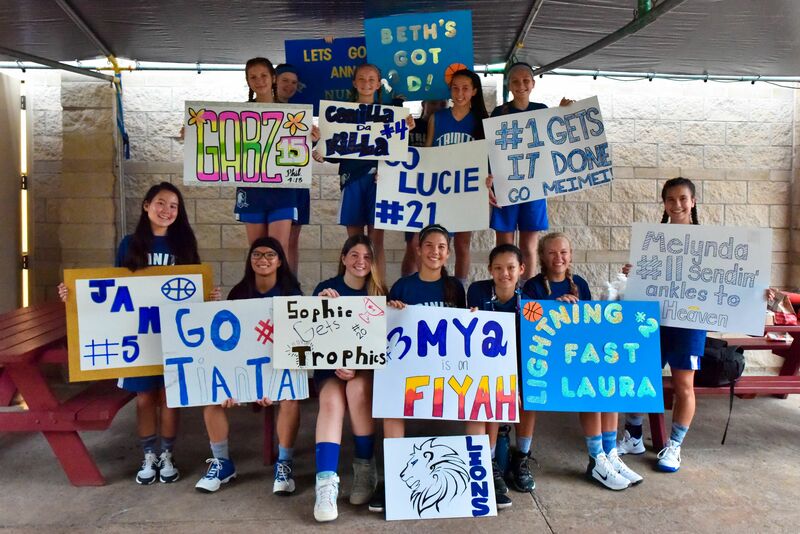 At Trinity Christian School, our athletics program provides co-curricular opportunities for our students to glorify Jesus Christ through athletic participation and competition. We offer boys and girls volleyball and basketball for 4th-6th grade and boys and girls volleyball, basketball, soccer, and cross country for 7th-12th grade. For more information, visit our Athletics page. We organize student excursions for every grade level in order to provide students with opportunities for experiential learning and help them to grow in independence and responsibility. 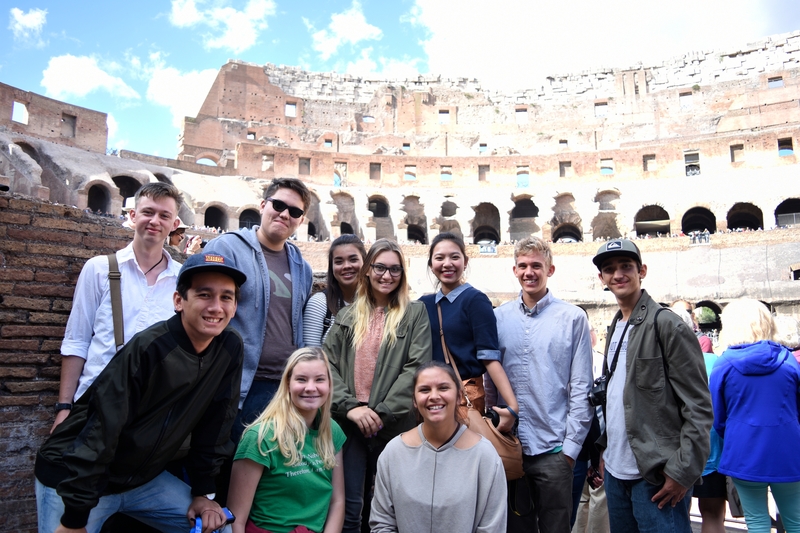 One of the highlights of our secondary school program is the two-week senior Grand Tour to Europe as a capstone to our classical education, with visits to cities in Greece, Italy, France, and England.